Al Ahli Bank of Kuwait (ABK) announced its successful sponsorship of the International Festival at The English School (TES). 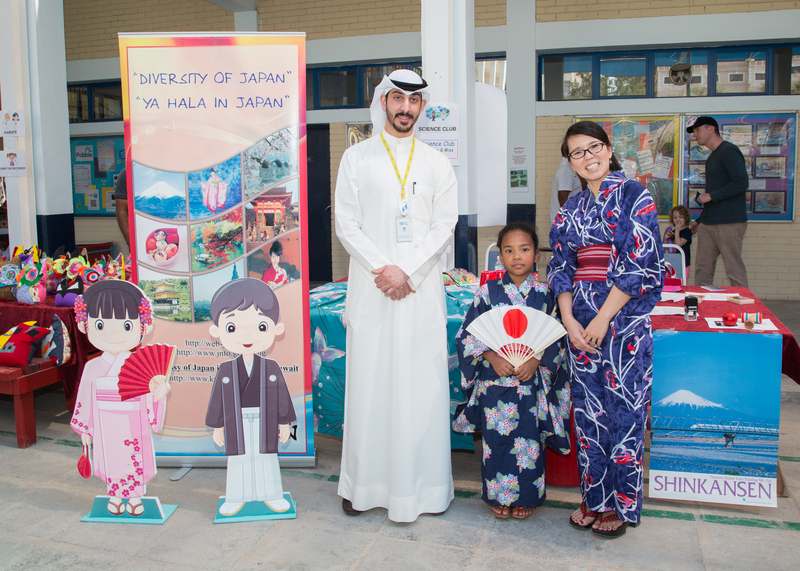 The event, organised by the school’s Parents Association, was held on Friday 22nd March on the school premises. 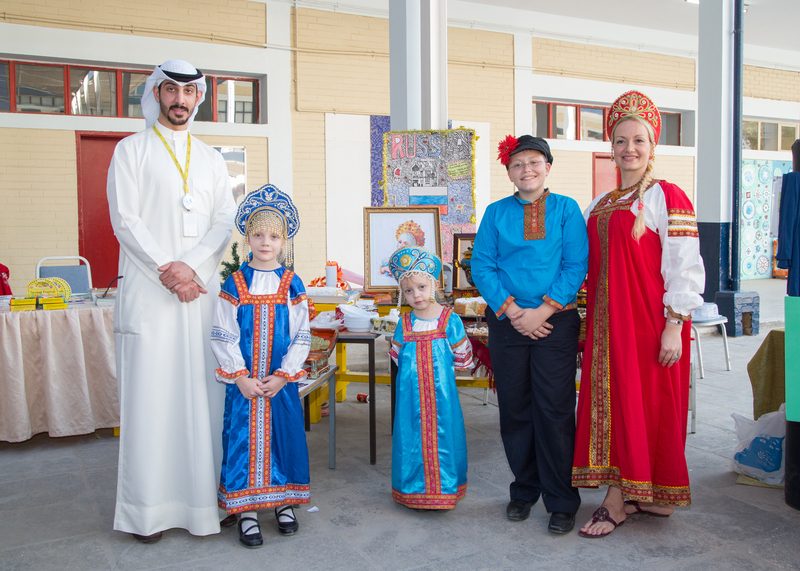 The International Festival featured over 30 countries represented through booths and stalls with the aim of the festival beings to enrich the knowledge of students by celebrating cultures and nationalities from all over the world. Presented by parents and students, every booth and stall was an amalgamation of engaging and informative activities developed to widen the experiences of the audiences. The festival was an incredible success as it was a creative platform for students to showcase their culture to the broader audience. By sponsoring such educational events, ABK hopes to positively reinforce that youth development is a focal part of its social responsibility agenda.